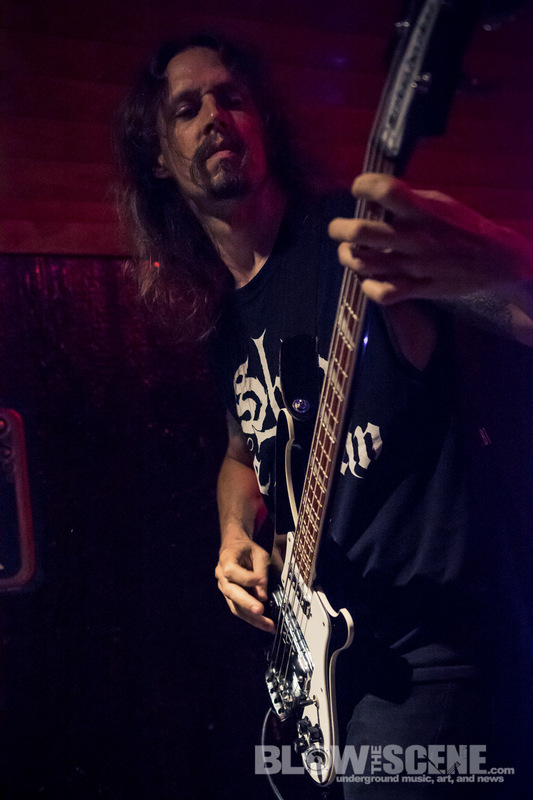 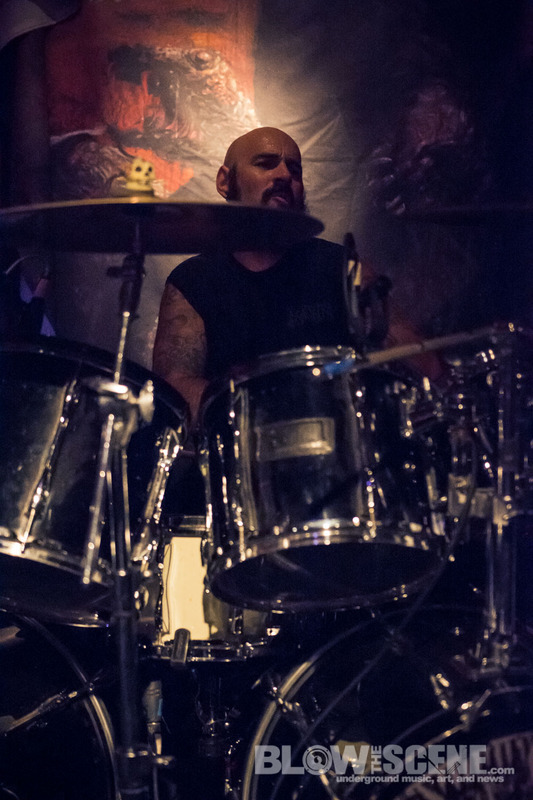 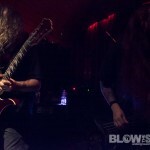 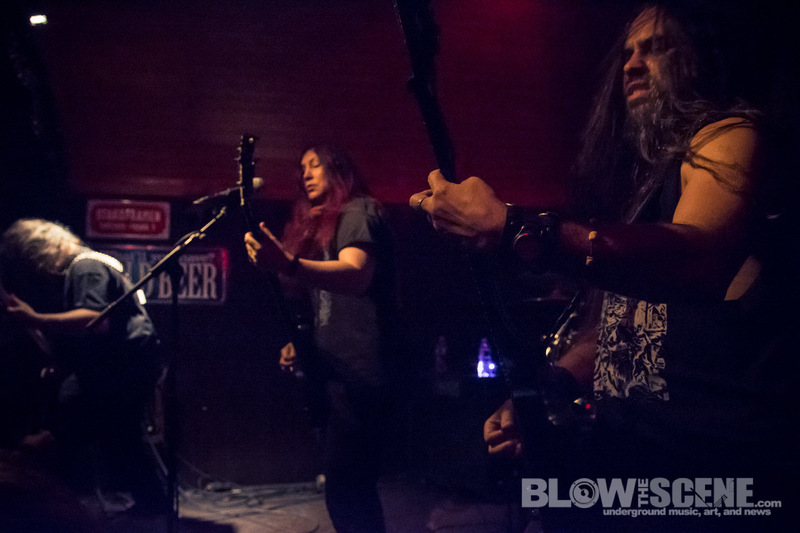 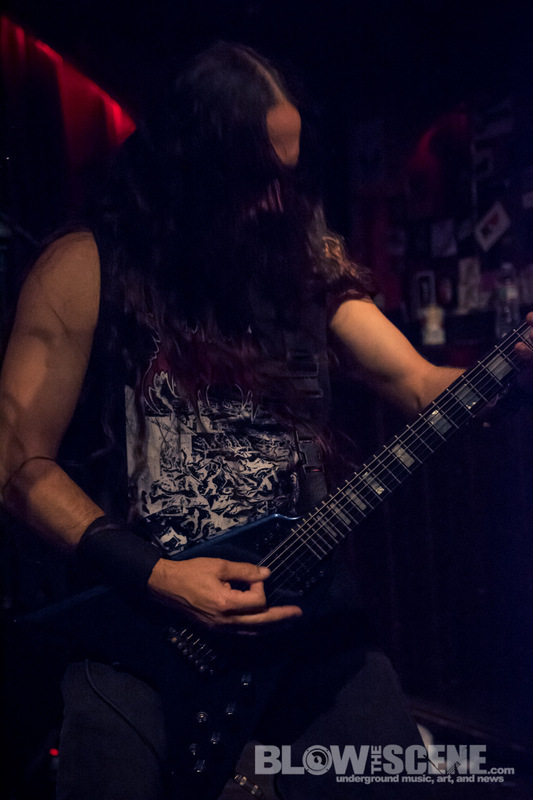 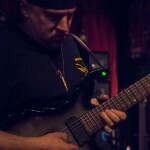 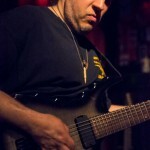 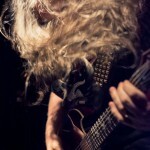 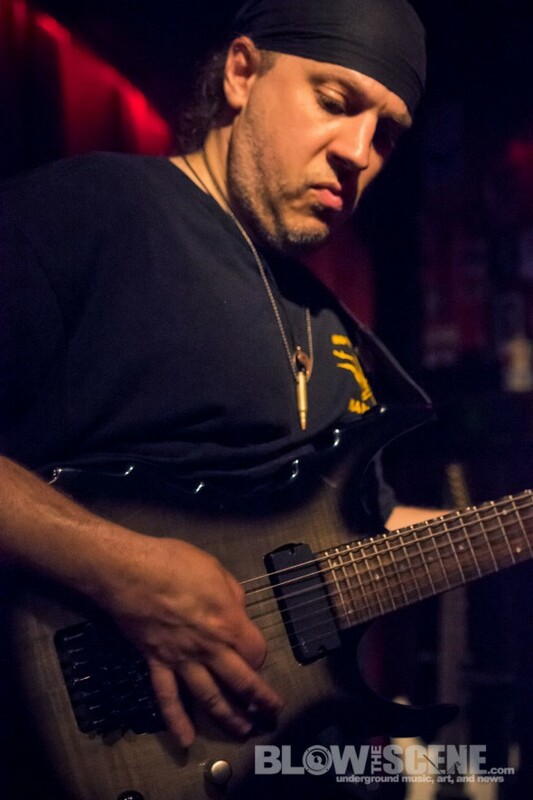 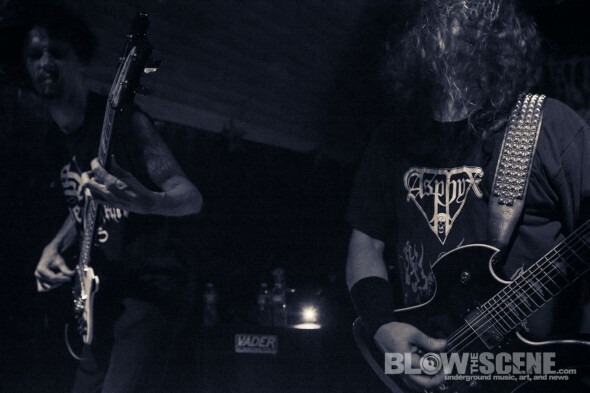 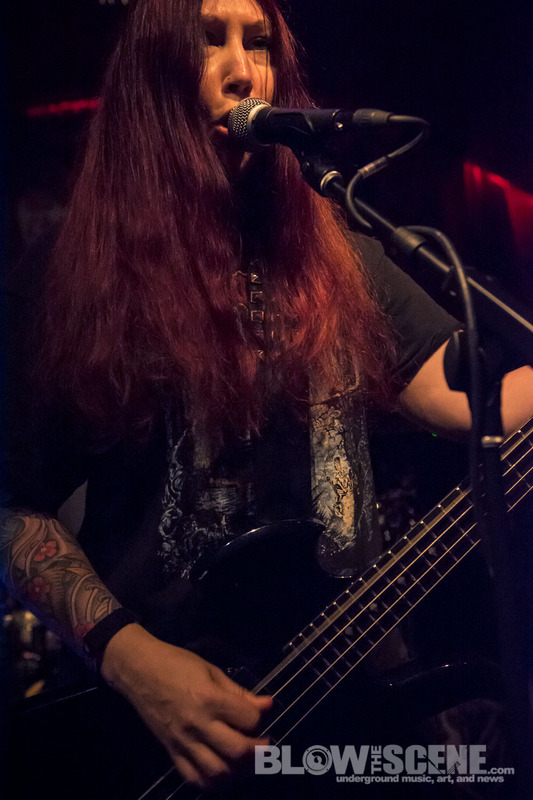 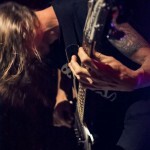 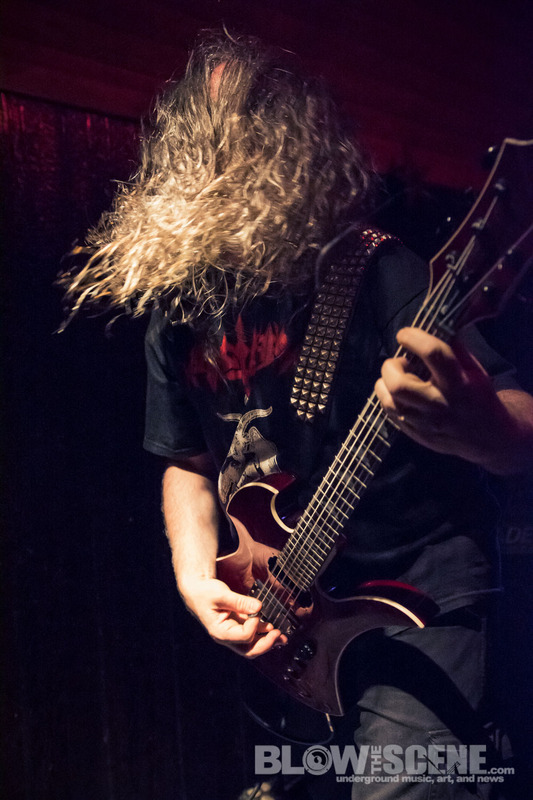 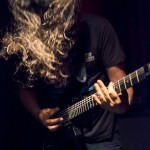 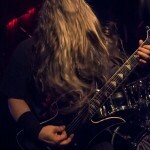 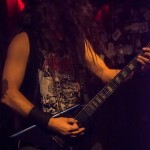 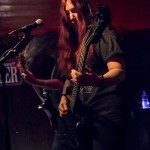 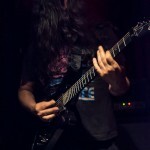 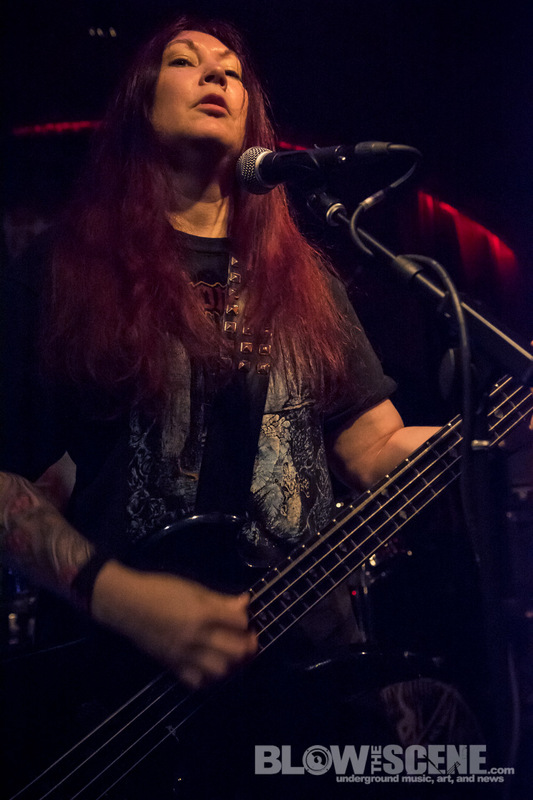 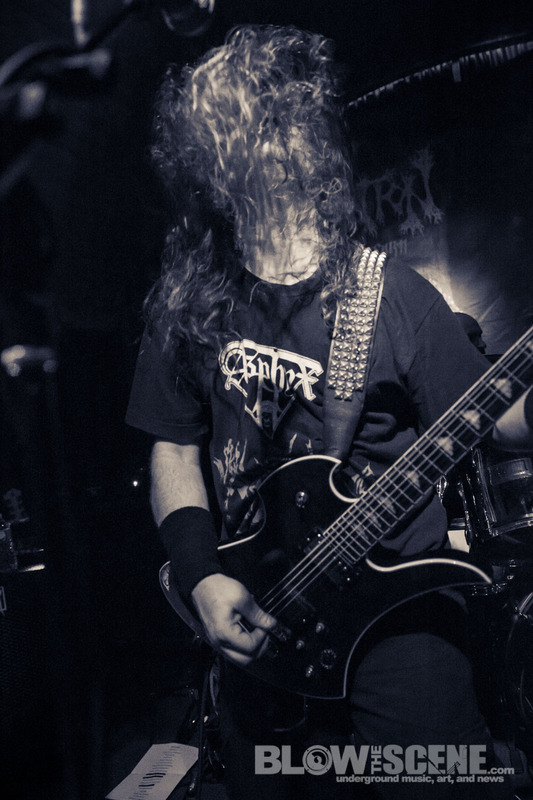 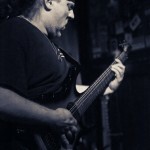 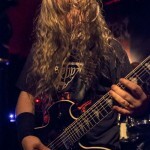 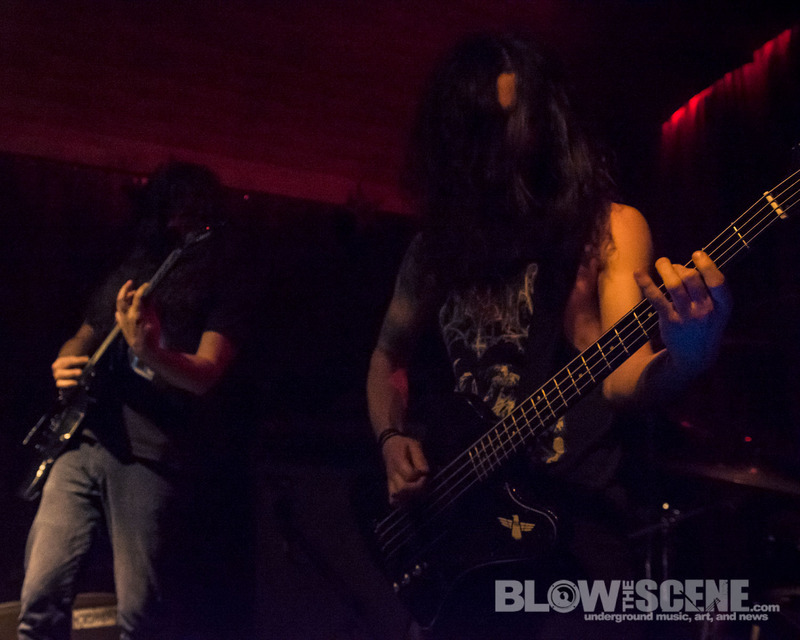 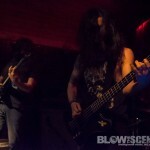 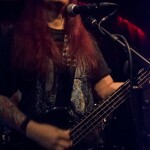 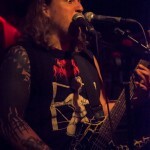 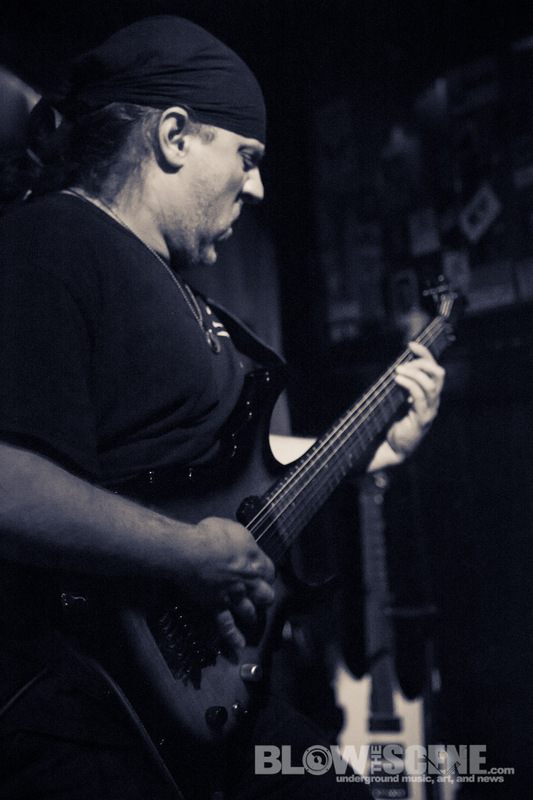 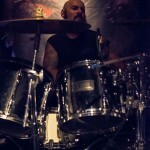 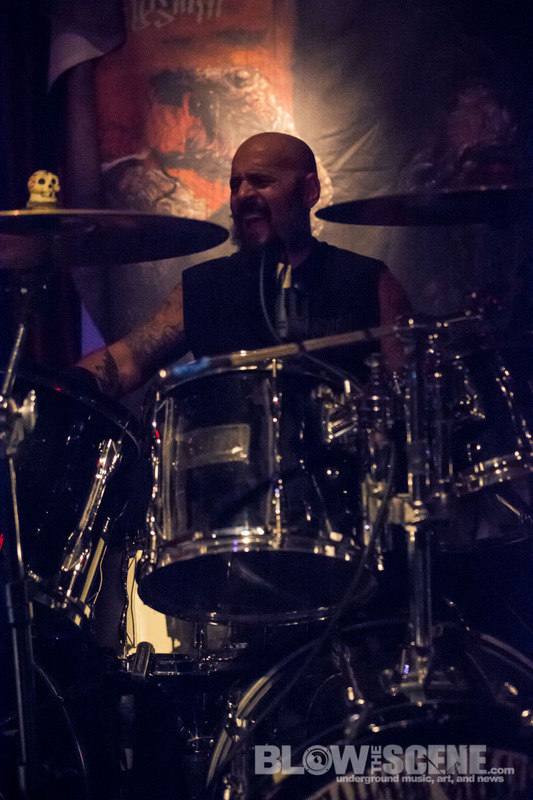 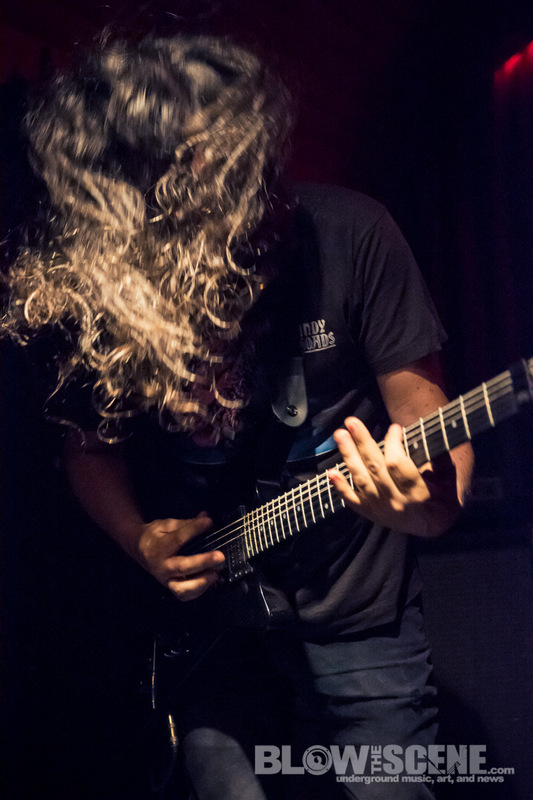 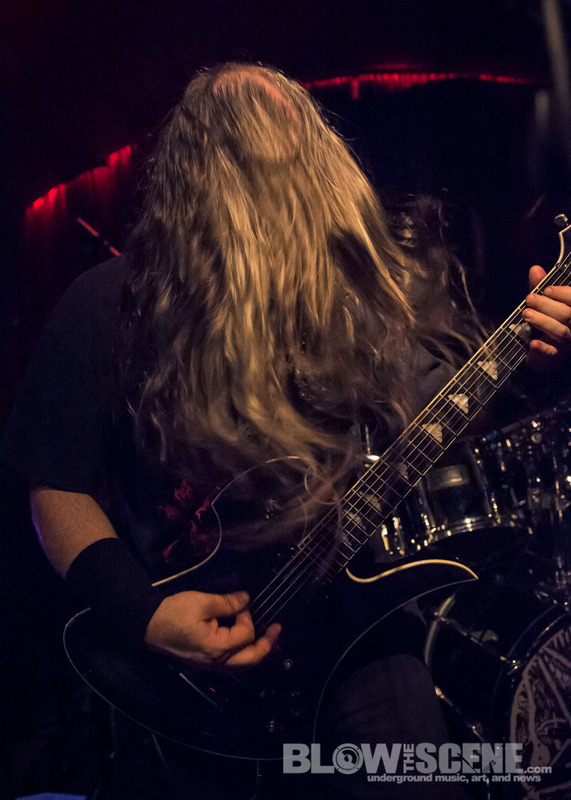 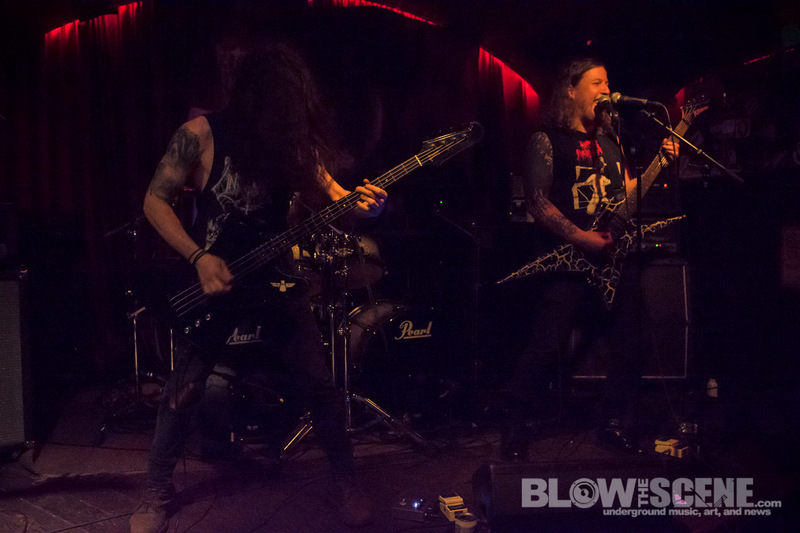 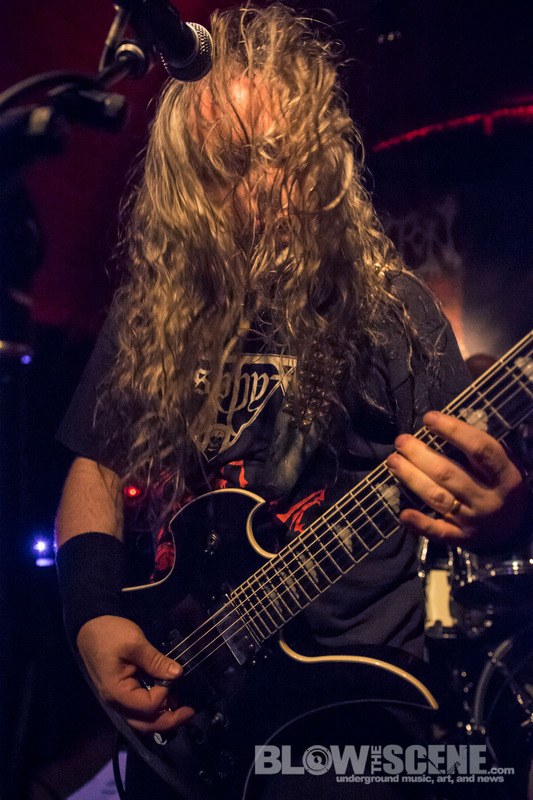 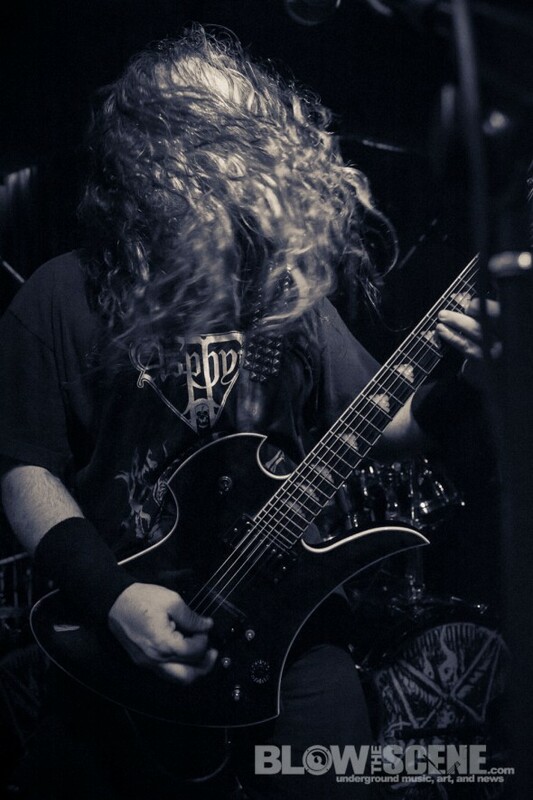 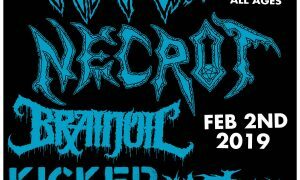 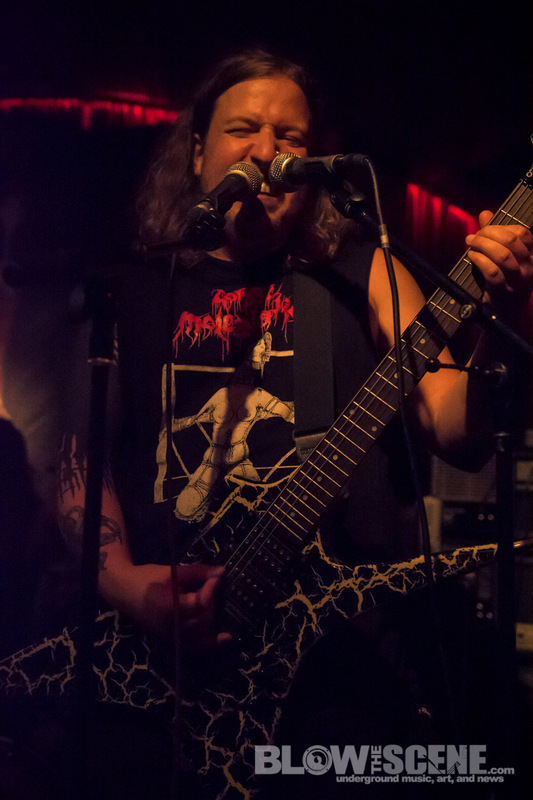 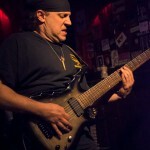 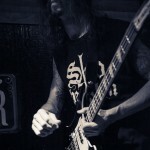 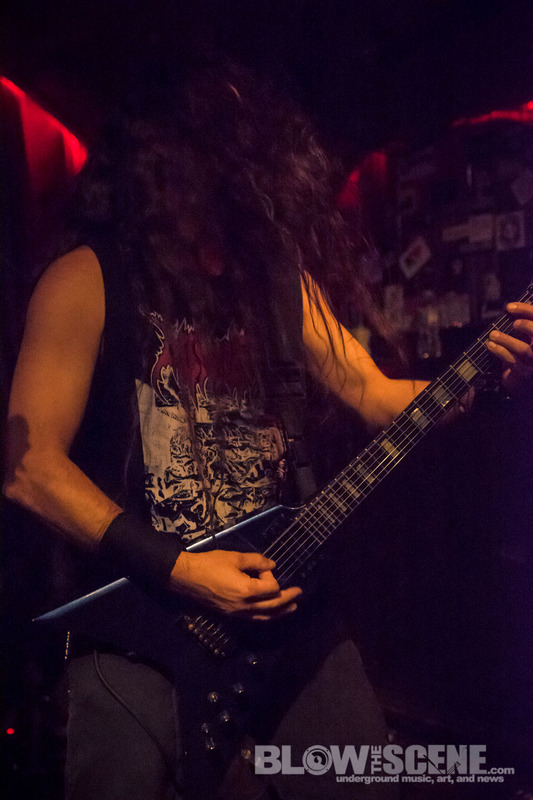 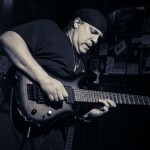 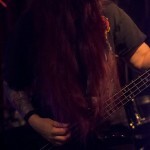 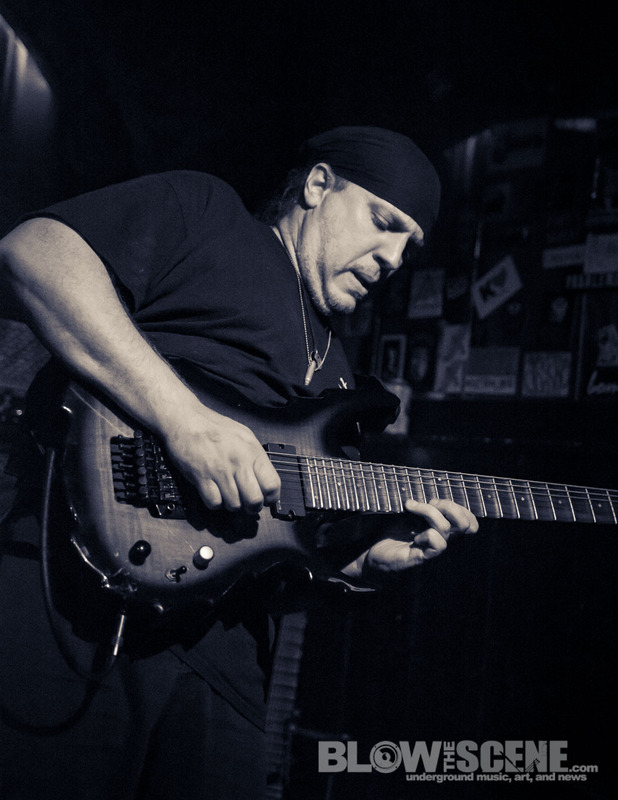 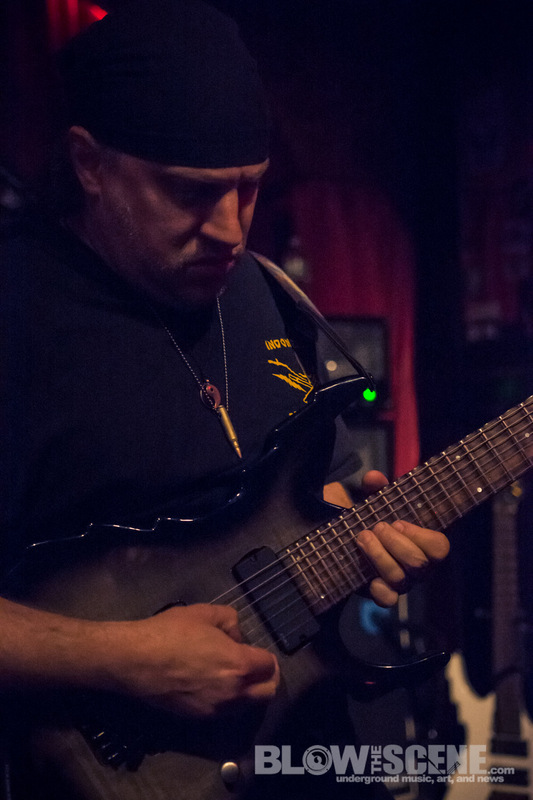 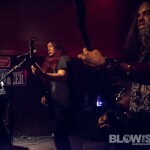 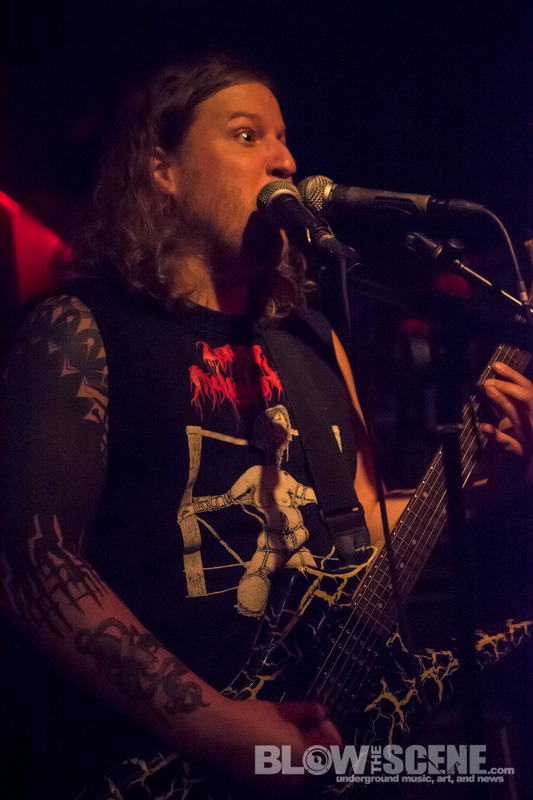 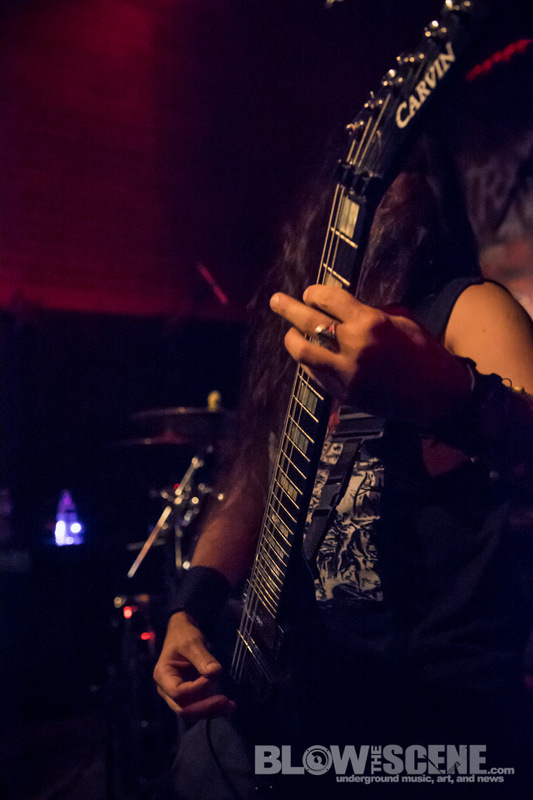 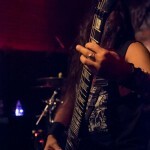 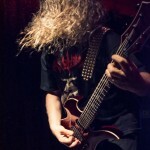 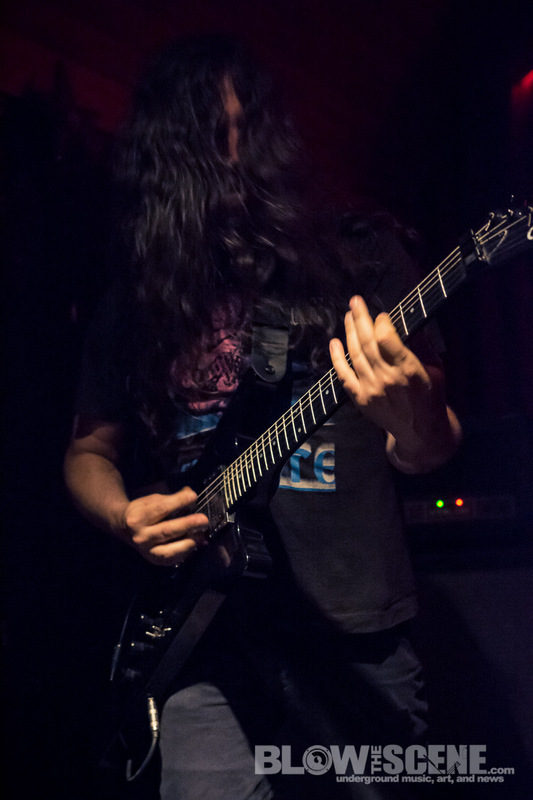 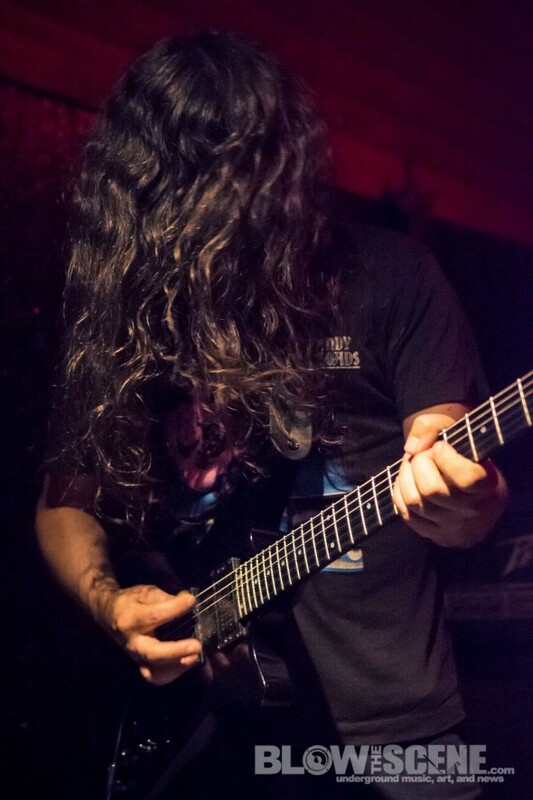 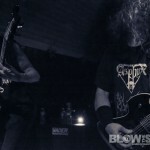 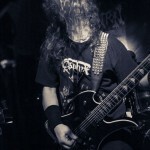 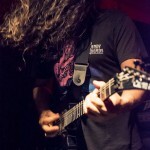 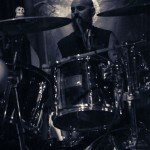 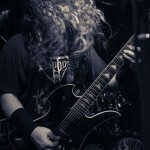 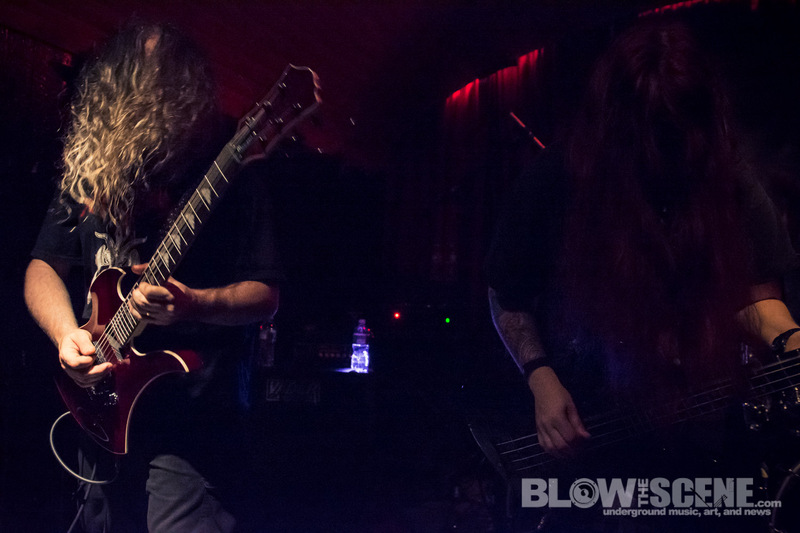 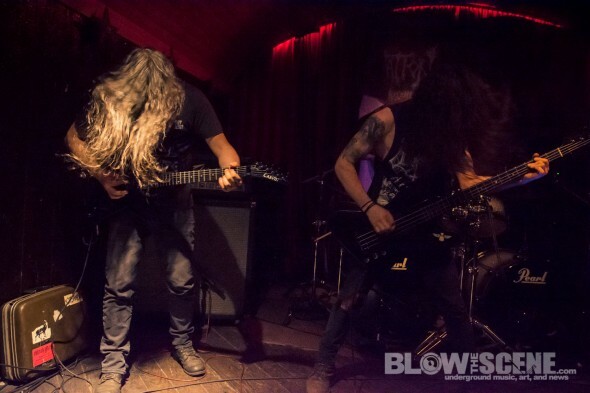 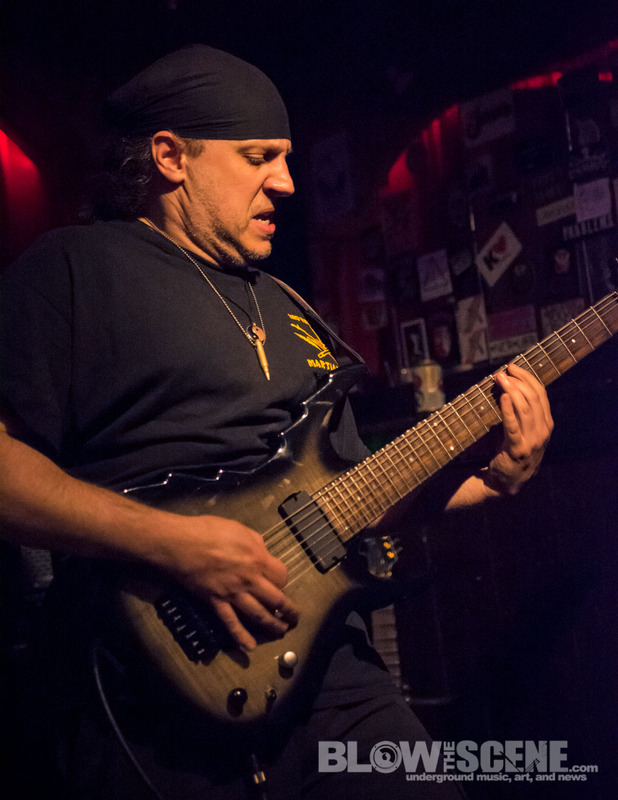 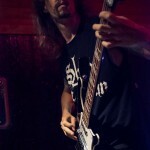 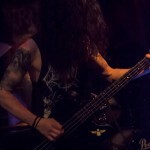 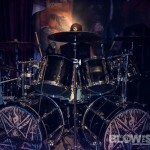 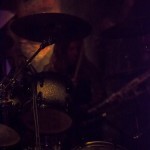 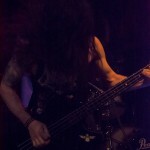 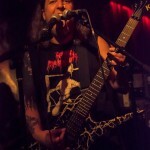 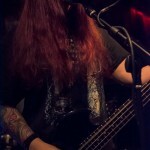 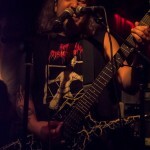 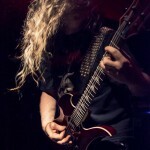 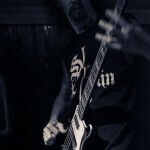 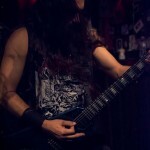 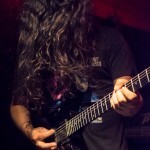 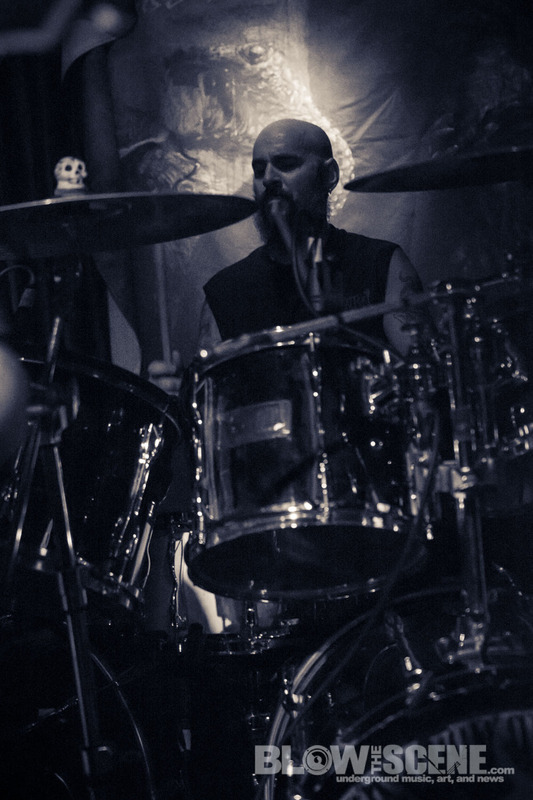 NYC death metal legends, Incantation hit Philly’s Kung Fu Necktie venue earlier this year along with Funerus and Philly’s own Pissgrave for a solid night of beyond extreme metal. 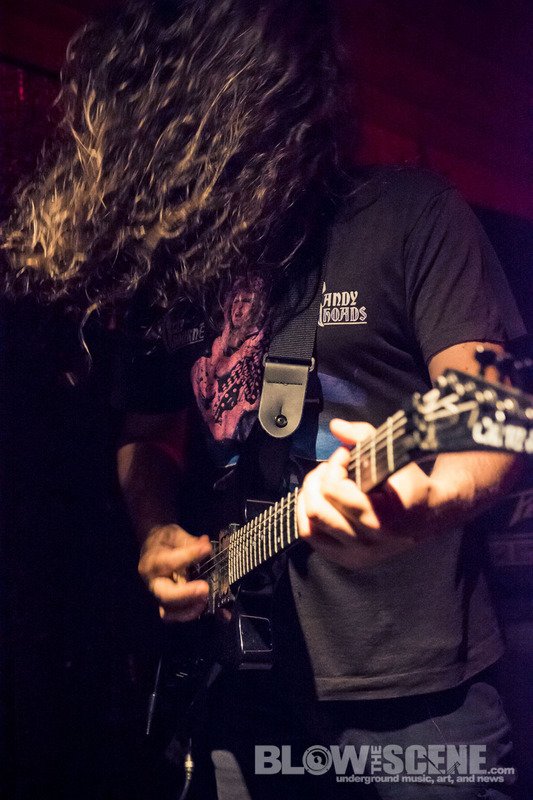 BTS’s Senior Photographer Dante Torrieri was on hand to capture the evening in photos for your viewing pleasure, featured below the fold. 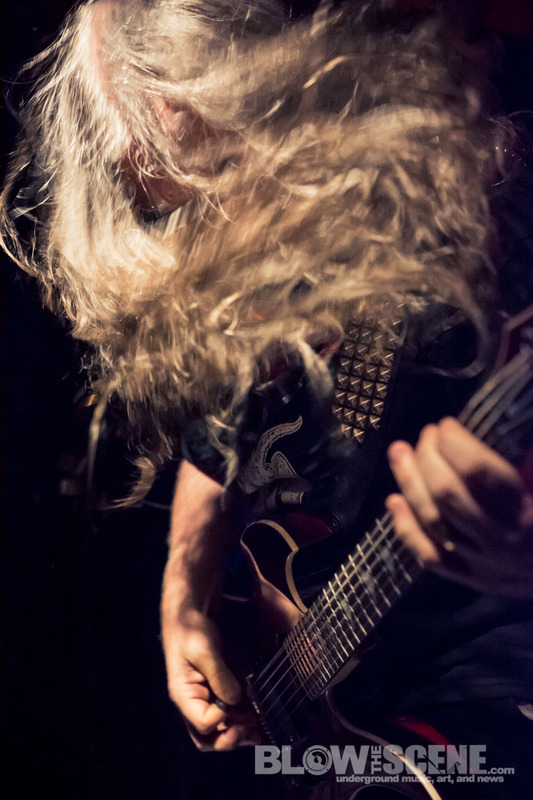 Incantation re-issued its acclaimed 2000 full-length The Infernal Storm via Relapse Records last month. 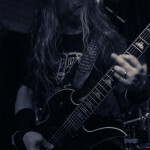 Though first released at the turn of the century, The Infernal Storm has more than weathered the test of time and still stands as a punishing, top-tier extreme metal release today. 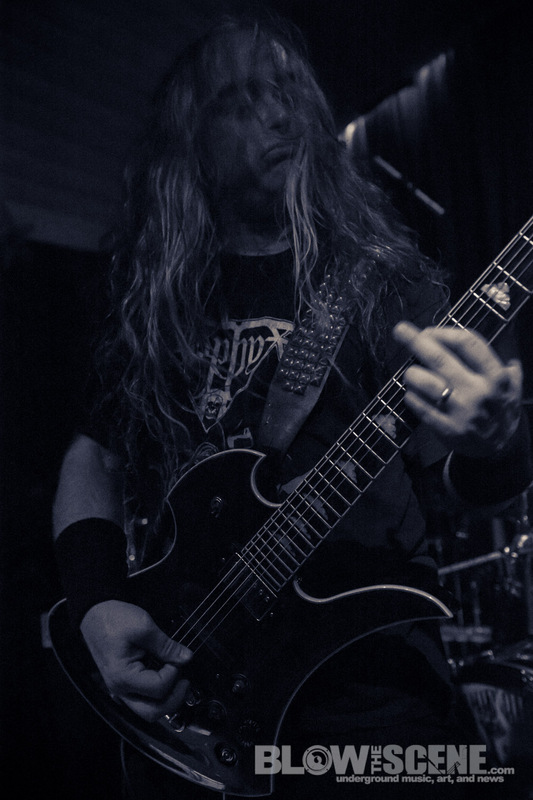 Fifteen years since its release and since its first & only vinyl pressing, The Infernal Storm is available on Relapse 25th anniversary edition silver and black vinyl housed in gatefold packaging. 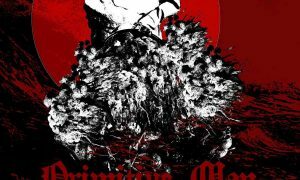 The reissue also includes liner notes by the band’s John McEntee, expanded artwork, and an album art poster. 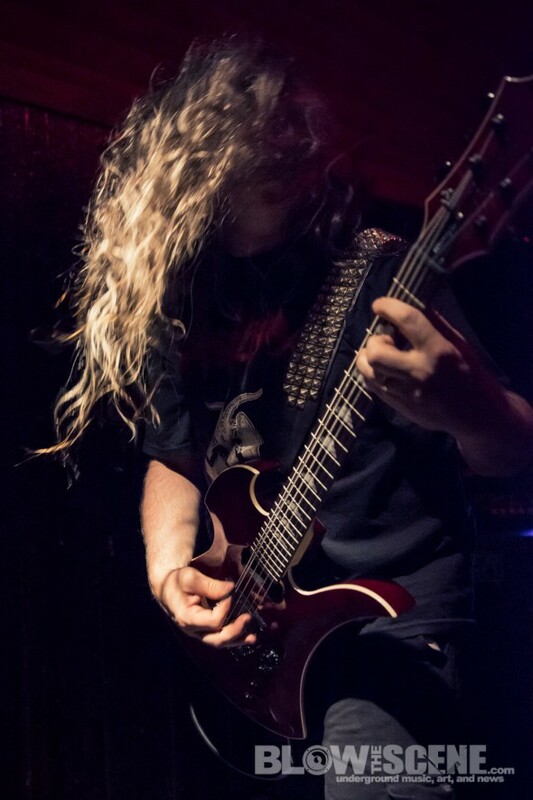 Incantation’s ominous sound and style, borne of founder/guitarist John McEntee‘s desire to meld classic metal influences with an over-the-top heaviness heavier than anything that had come before it, has cast a shadow long and dark over the entire genre. 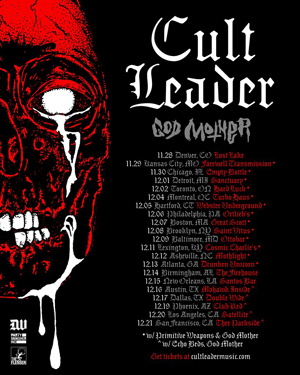 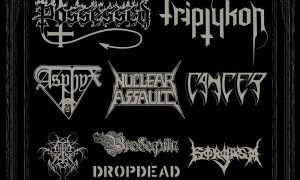 They are the innovators of what has been dubbed the ‘New York death metal style’ and have influenced hundreds of bands the world over. 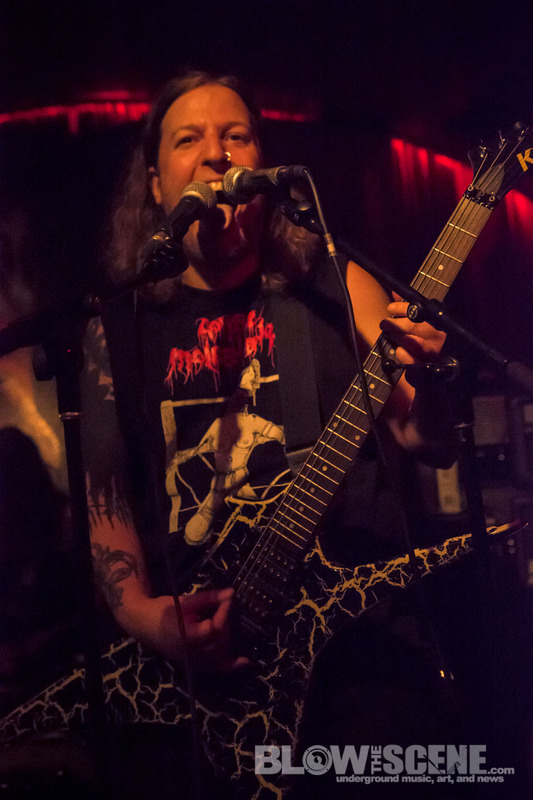 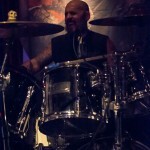 Funerus provided the low end sewage style death metal featuring John McEntee (Incantation) and wife Jill that many metal connoisseurs in the crowd soaked in enthusiastically. 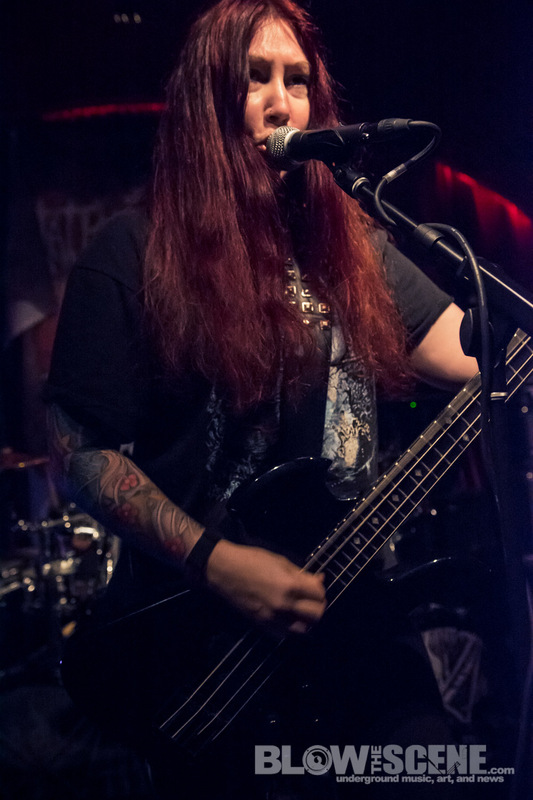 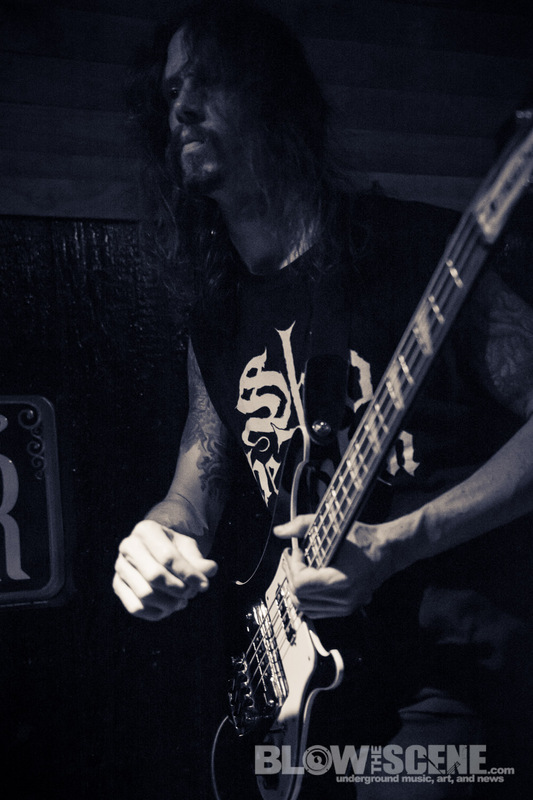 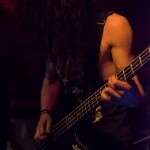 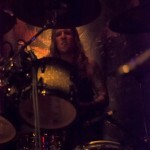 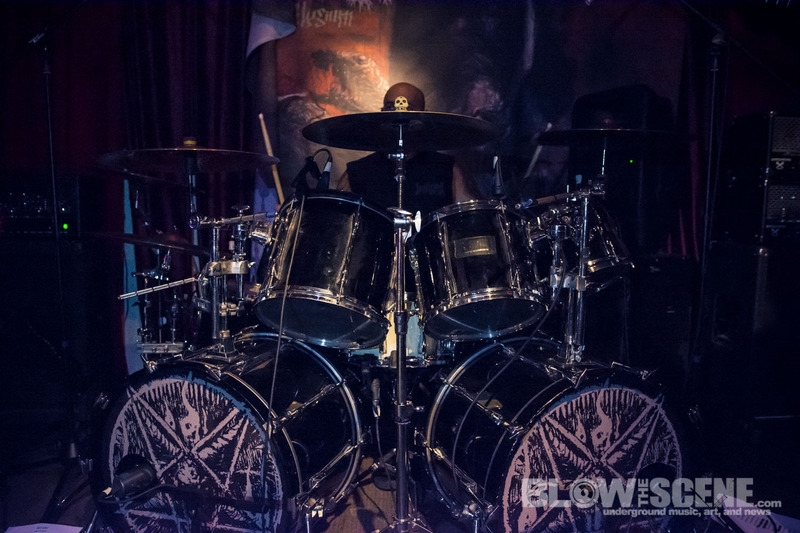 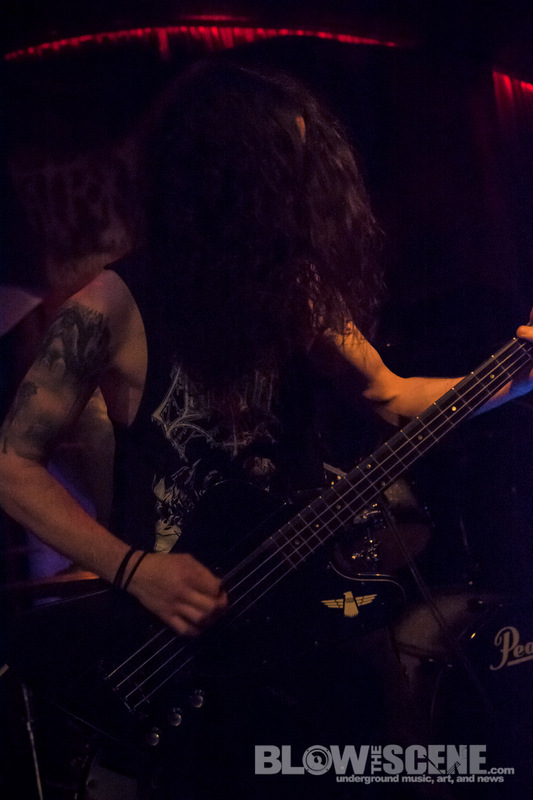 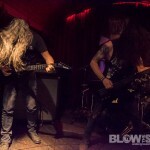 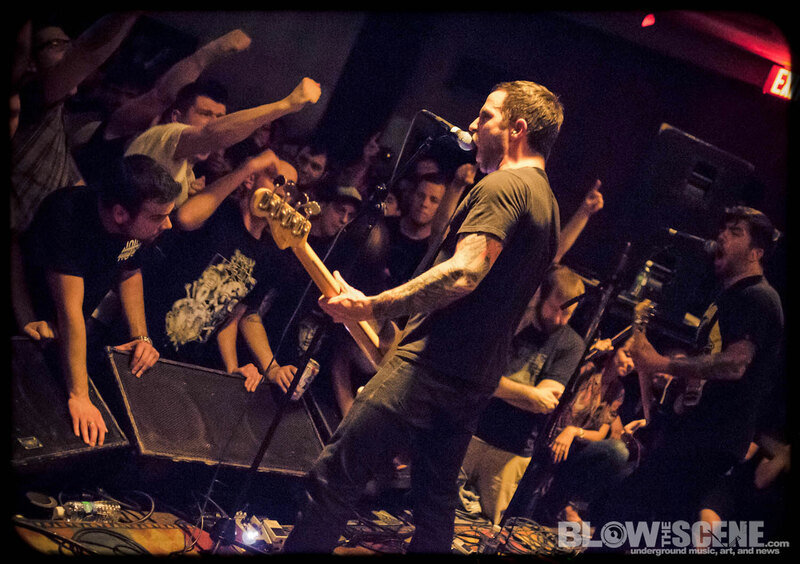 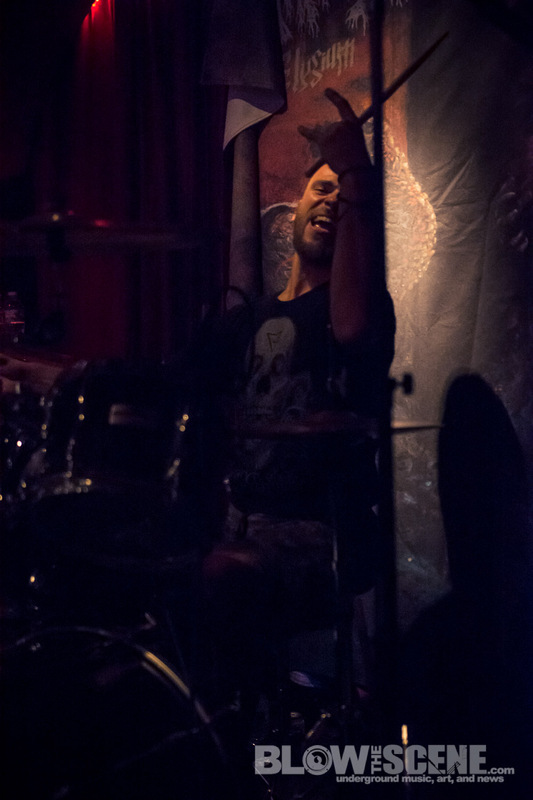 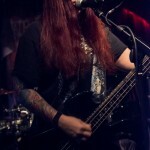 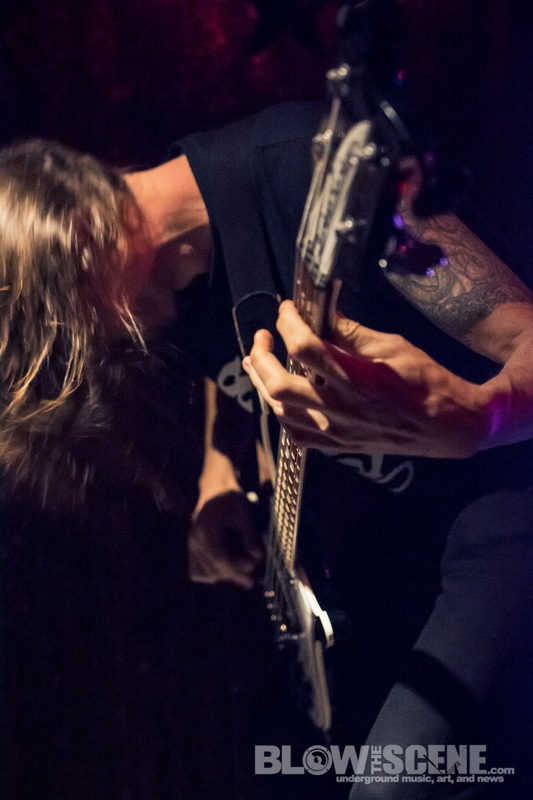 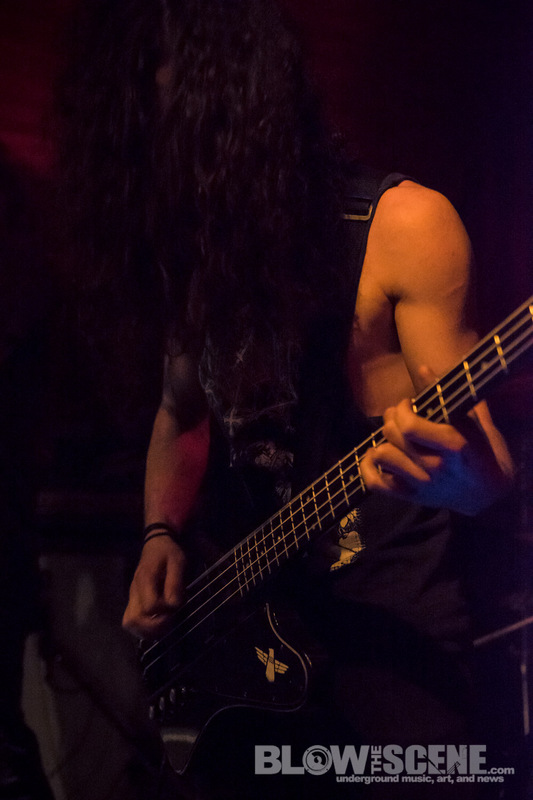 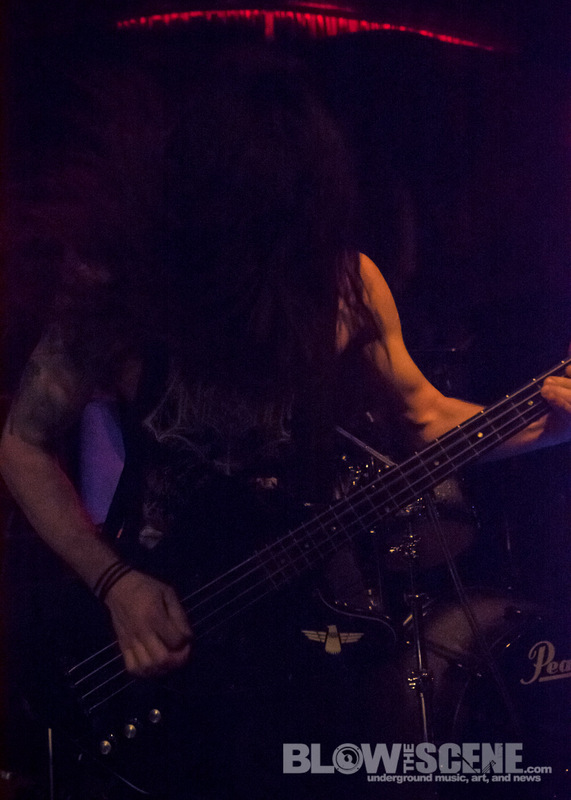 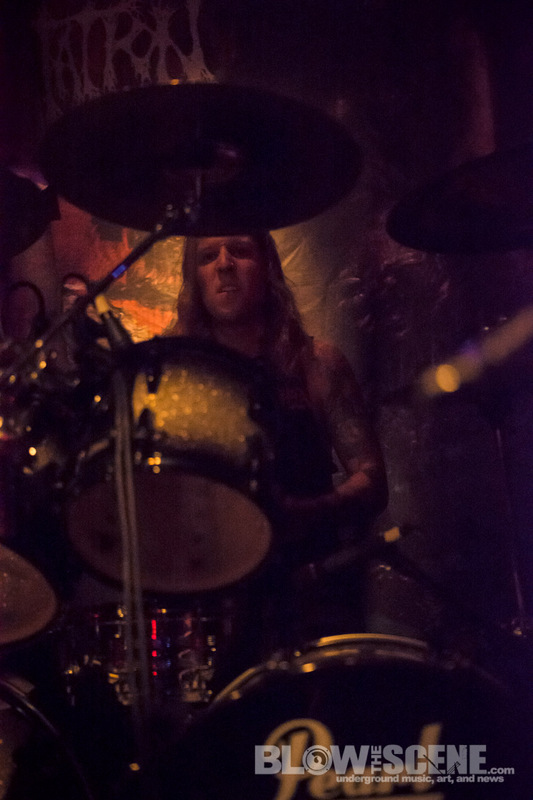 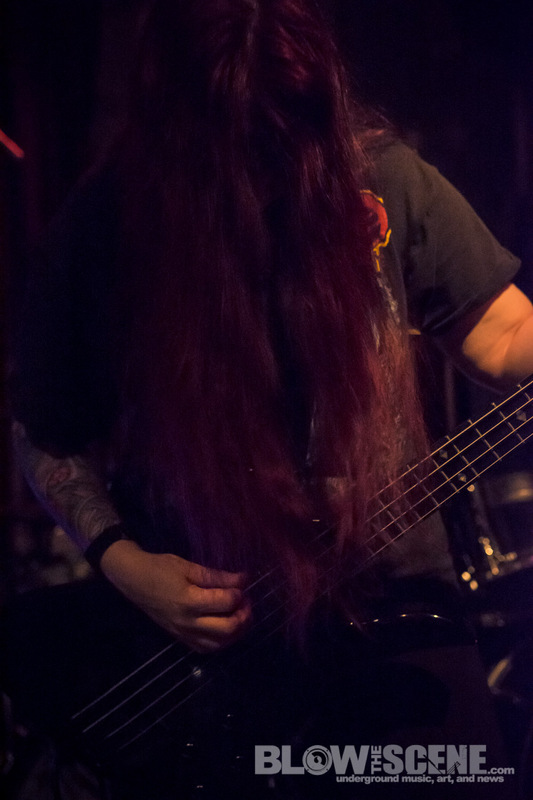 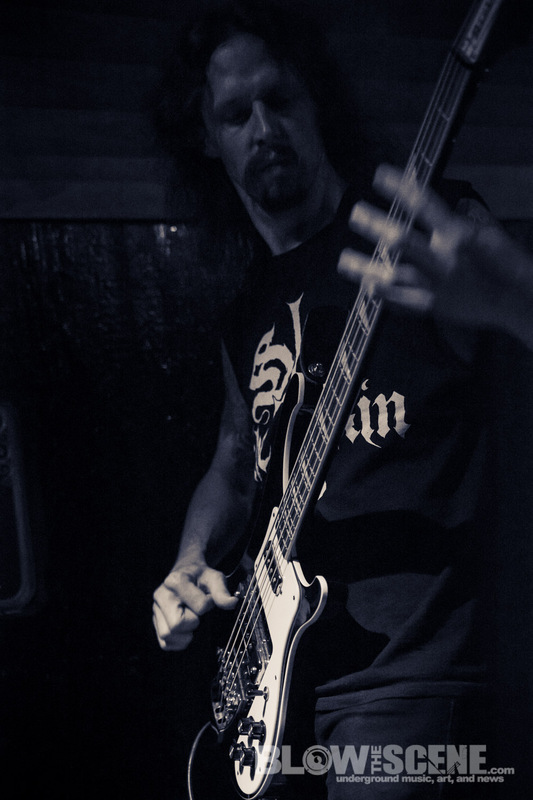 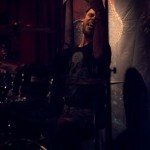 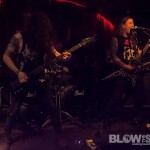 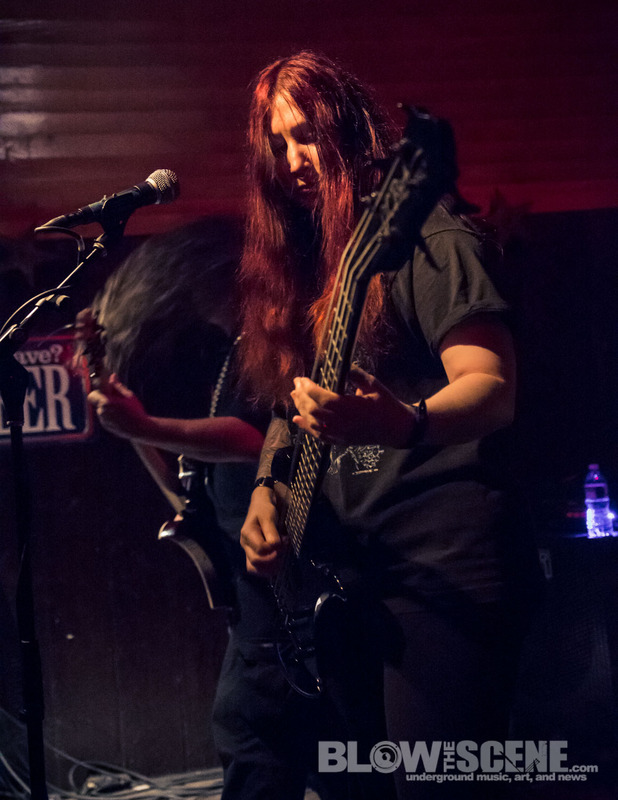 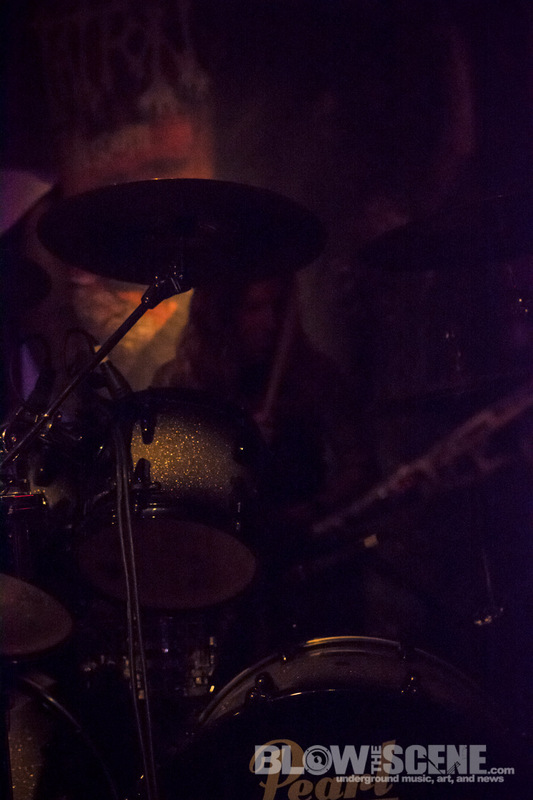 Philly’s own Pissgrave rounded the bill as they continue to support what is undeniably one of 2015’s rawest death metal offering, Suicide Euphoria, that hit streets via Profound Lore earlier this year and continued to build a growing buzz throughout the underground metal scene.